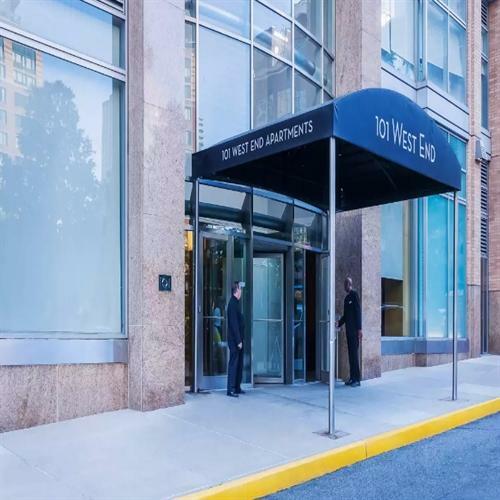 101 West End Avenue offers both the luxurious living experience NYC dwellers expect from an upscale rental apartment on the Upper West Side and a host of ultra-modern amenities. Thanks to its spacious, elegant residences and host of all-inclusive amenities, 101 West End Avenue ranks among the most desirable no-fee rental apartments on the Upper West Side. 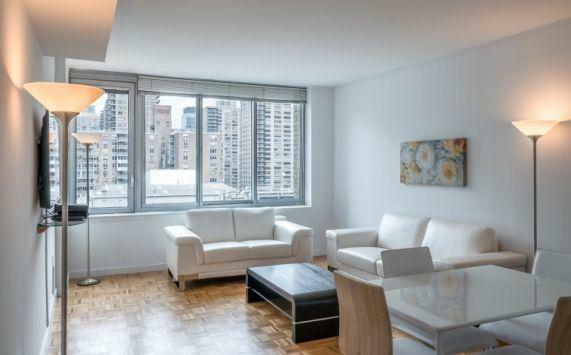 The spacious studios, one-bedroom apartments and two-bedroom apartments for rent at 101 West End Avenue are notable for the elegance of their fixtures and wealth of natural light (and stunning city and river views) courtesy of ubiquitous oversized windows. 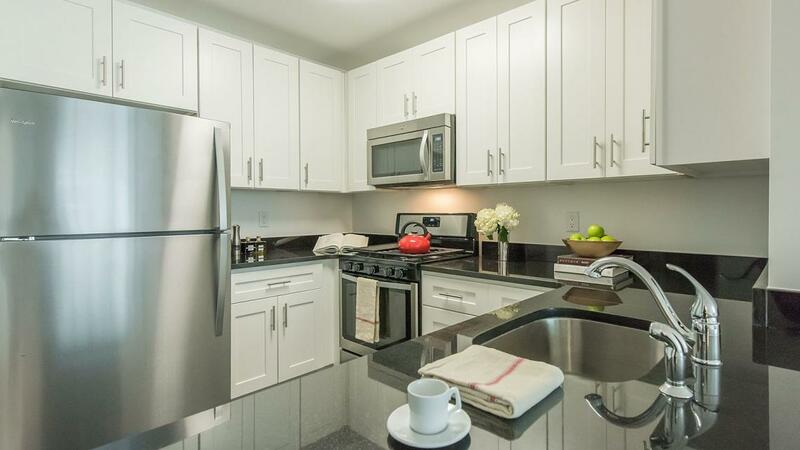 Luminous hardwood floors and baths accented with slate and tile offer classic touches, but the gourmet kitchens are peerlessly modern state-of-the-art appliances and dishwashers are in every unit. Select units also feature walk-in closets, in-unit washer/dryer, eat-in kitchens and custom maple cabinetry in the kitchen. 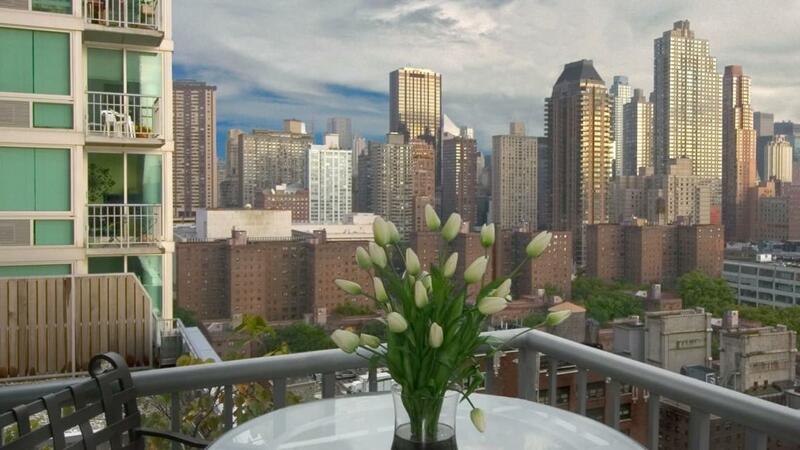 While all of the flats for rent at 101 West End Avenue offer the aforementioned jaw-dropping views, some select rental units also offer private balconies. Pets are welcome, and high-speed internet is available in every residence. 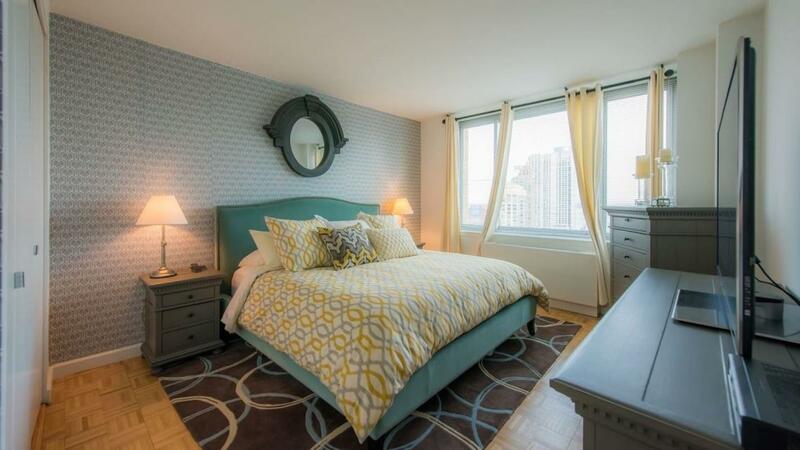 101 West End Avenue's long list of amenities add convenience to the comforts of home. 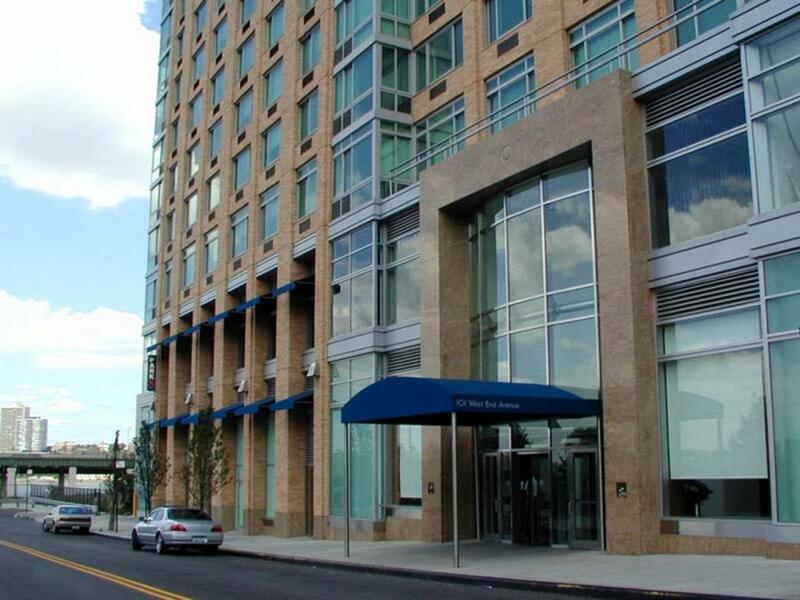 24-hour doorman and on-site concierge services offer security and ease, and reserved parking and copious on-site storage provide additional convenience. 101 West End Avenue's residents club room is an elegant adult playroom, the children's resource center an equally impressive playroom for kids, and the rooftop sundeck offers, yes, more eye-filling city views, as well as a quiet refuge from the city below. 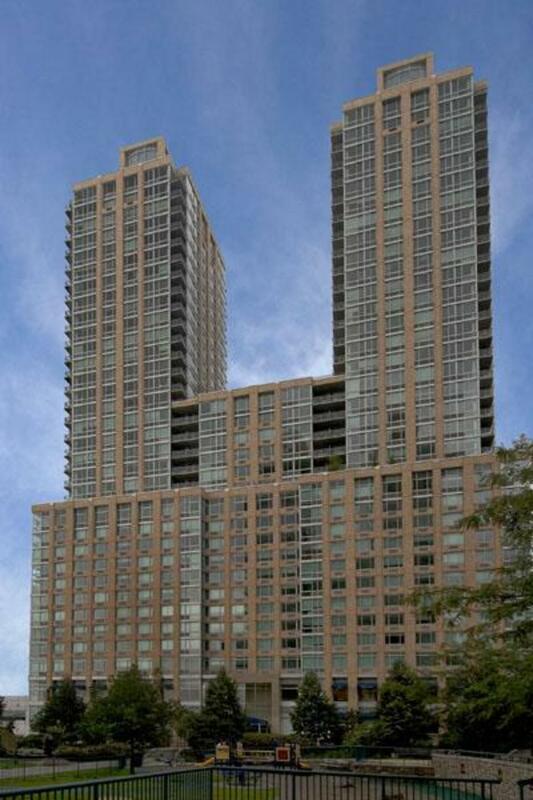 Most impressively, 101 West End Avenue affords residents access to the ultra-modern Caliber Sports Club, a state-of-the-art two-level facility that features cardio theater equipment, resistance machines, free weights and even half-court basketball. The Upper West Side's shopping destinations and vibrant cultural and culinary scene is just a short walk away, and mass transit is also nearby the nearby 1 train subway stop at 66th Street puts the rest of the city within easy reach, and a complimentary shuttle service is always available to give 101 West End Avenue residents a quick lift to the shopping, dining and subway hub at Columbus Circle. 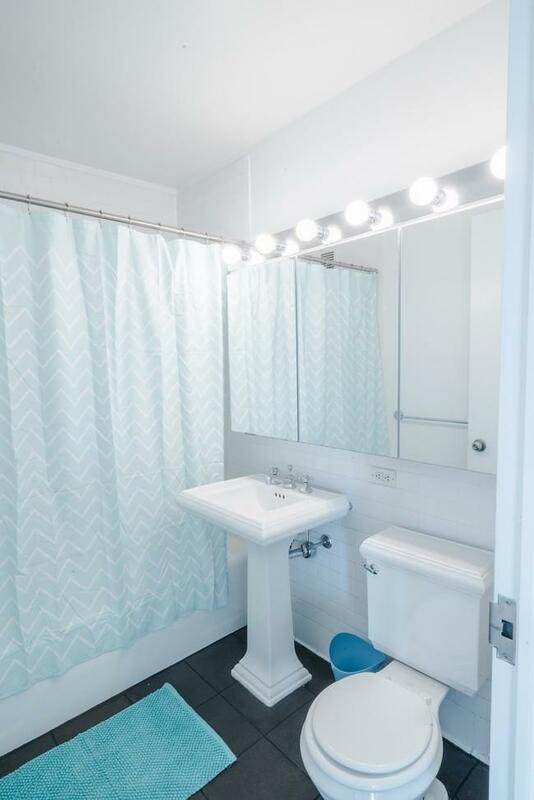 With a prime location in one of Manhattan's most desirable neighborhoods, unmatched amenities and surpassingly elegant rental residences, it's easy to see why the flats for rent at 101 West End Avenue rank among the most desirable no-fee listings on the Upper West Side. I would like information on apartments in 101 West End Avenue. Please contact me ASAP.